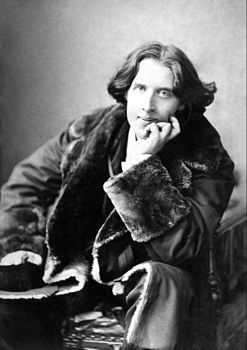 Originally published in 1888 in Oscar Wilde’s first collection of fairytales, The Happy Prince and Other Tales, The Selfish Giant is a lesson in the consequences of selfishness. The Giant discovers that his own choices have brought eternal winter to his home and heart. 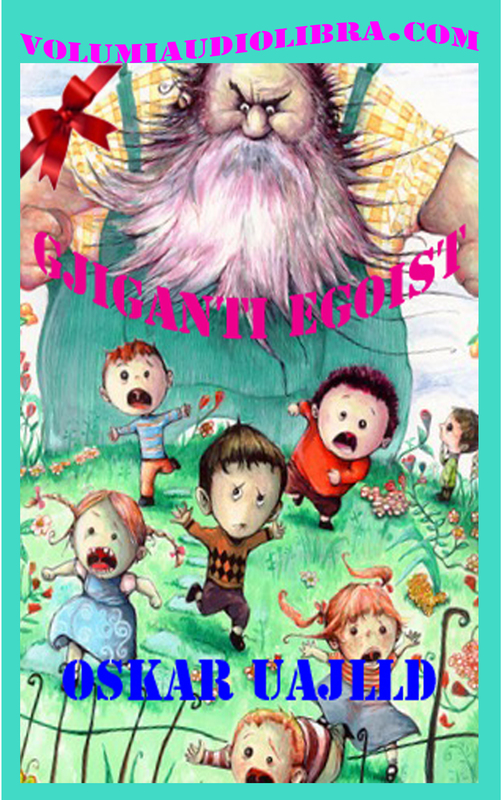 When he allows the children to once again enjoy his garden, the spring returns and the Giant discovers the happiness that comes from generosity of spirit.A story of the dangers of being enthralled with romance. It almost seems like a child's story with the sentient plants and animals, but Wilde keeps it an adult fable to the end.